The Memoir bookstore features personal stories of African Americans. Books are listed in alphabetical order by title. Click the title to read more about each book. Are we missing your favorite book? Click here to send us your recommendations. 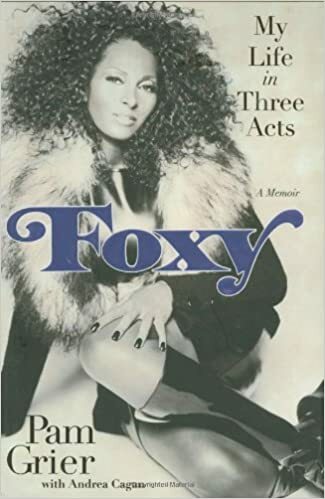 Foxy is Pam’s testimony of her life, past and present. 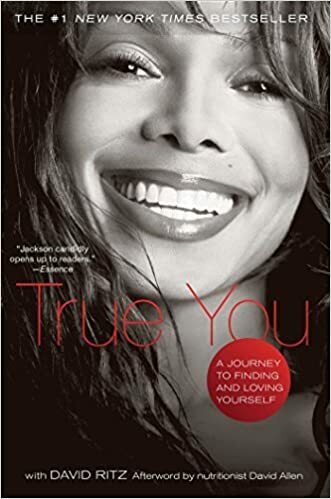 In it, she reveals her relationships with Richard Pryor, Kareem Abdul-Jabbar, and Freddie Prinze Sr., among others. 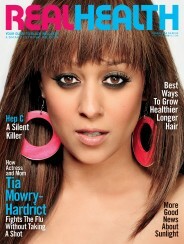 She unveils her experiences as a backup singer and a blaxploitation star. 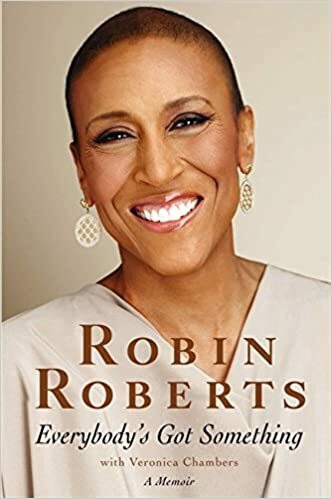 In particularly candid and shocking chapters, she shares-for the first time-her view of those films and the persecution that blacks, especially women, needed to endure to make a name for themselves . 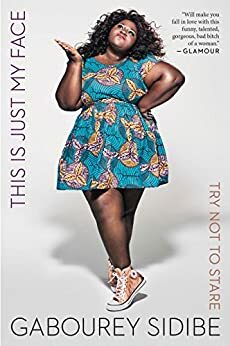 . . including how it felt to be labeled one of the most beautiful women alive, yet not be permitted to try on clothes in a department store because of the color of her skin. And in words sure to inspire many, she tells the story of her ongoing battle with cancer. From her disappointments to her triumphs, nothing is held back. With Foxy, Pam wishes to impart life lessons to her readers-and hopes to touch their hearts. Shoshana holds nothing back in this harrowing account of an ordinary woman caught in extraordinary circumstances. She reveals decisions made by chain of command that may have led to her twenty-two-day imprisonment, describes the pain of post-traumatic stress disorder, and shares the surprising story of how a specialist in a maintenance company ended up on the front lines of war. 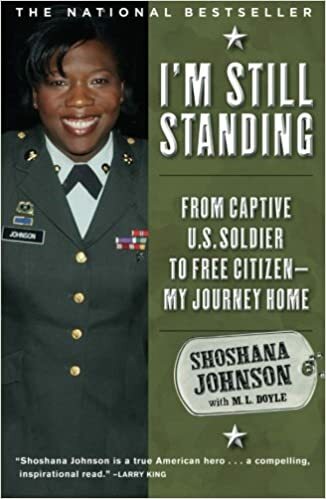 Told with exceptional bravery and candor, I’m Still Standing is at once a provocative look at the politics of war and the unforgettable story of a single mom and soldier who became an American hero. 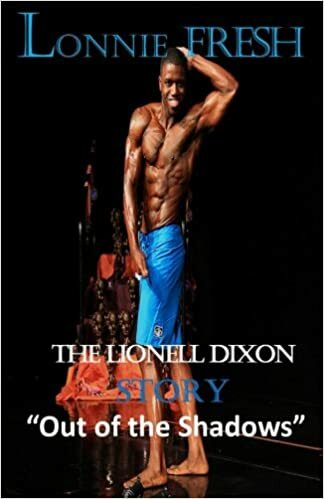 The story of Lonnie Fresh accentuates the sheer courage to soar above the pain of his childhood, being abandoned by his father in the rain, gaining 350 lbs, suffered with bulimia and homeless while trying to get an education. His heroic path will inspire readers to look for the silver lining in every storm and never settle for less than you’re worth. Lonnie loses half of his body weight and enter numerous championship body building competitions after weighing in at 150 lbs. His amazing journey is hysterical, but real. 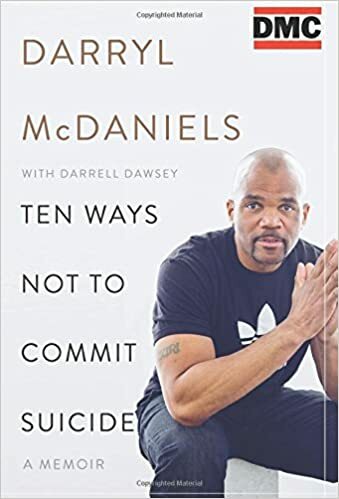 A must read for any teenager in crisis. 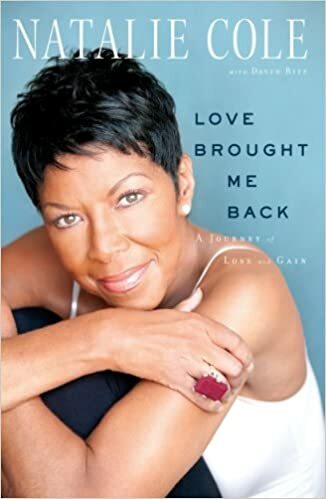 In this luminous memoir, legendary singer and actress Natalie Cole tells a remarkeable story of life-threatening illness and recover, and the story of a death that brought new life. In 2009 Natalie Cole was on dialysis, her kidneys failing. Without a kidney transplant, her future was uncertain. Throughout Natalie’s illness one of her biggest supporters was her beloved sister Cooke. But then Cooke herself became ill, with cancer. Astonishingly, as Cooke lay dying in a hospital, Natalie received a call that a kidney was available, but the surgery had to be performed immediately. Natalie couldn’t leave her sister’s side--but neither could she refuse the kidney that would save her own life. This is a story of sisters, Natalie and Cooke, but also of the sisters who made the transplant possible, Patty and Jessica. It was Jessica’s death that gave new life to Natalie, even as Natalie experienced the devastating loss of Cooke. Patty, too, suffered her own terrible loss, but when she met Natalie, she found that her sister’s spirit still lived. Through the gift of life, Natalie and Patty became sisters in spirit. Love Brought Me Back "is a story of loss and recovery, sorrow and joy, success and despair--and, finally, success again. It will touch you as few memoirs ever have. 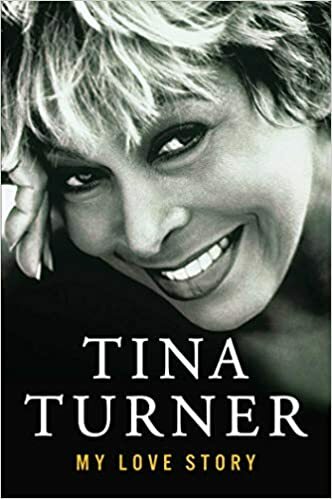 Secrets about love, life, and Hollywood from the Tony Award-winning actress from the Broadway production of Dreamgirls in celebration of the thirtieth anniversary of the original Broadway show. Sheryl Lee Ralph’s superstar performance as the original Deena in Broadway’s groundbreaking musical Dreamgirls didn’t happen overnight. First came a grueling Hollywood apprenticeship, where roles for young black women at the time were often offensive and demeaning. Sheryl Lee, however, held stubbornly to the values of her mother and grandmother: she wouldn’t take any part she couldn’t be proud of. 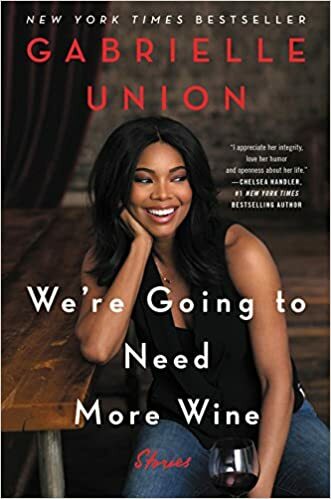 Even after joining Dreamgirls—where she helped create a role that grew from her own life story—she would invest years of sweat and tears before the play finally opened to instant acclaim. 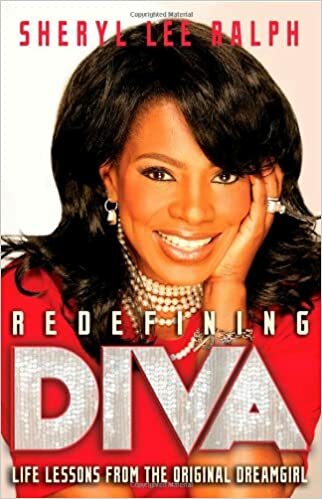 In these highly personal reflections, Sheryl Lee Ralph reveals her take on her supposed feuds with Diana Ross and Jennifer Holliday, on auditioning for Sidney Poitier, on why she exited so controversially from the TV series Moesha, and how she signed away her rights to Dreamgirls for a dollar. 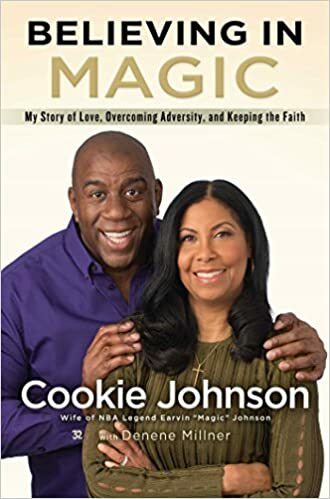 She uses her life story to illustrate her vision: black, white, or any other color of the rainbow, a true Diva is a person of strength, character, and a beauty that radiates from within. 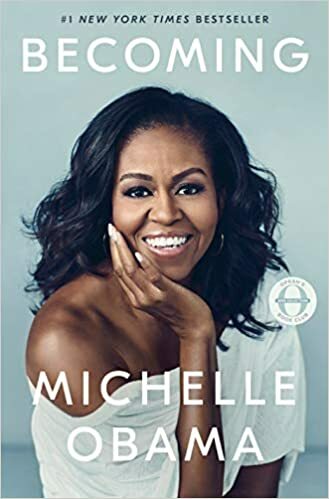 Not just a memoir, Redefining Diva will inspire every woman (and man) who reads it to examine the potential in their own life. 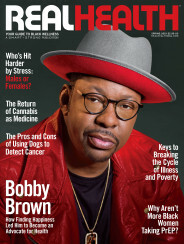 In this surprising and moving memoir, the legendary rap star and cofounder of Run D.M.C. 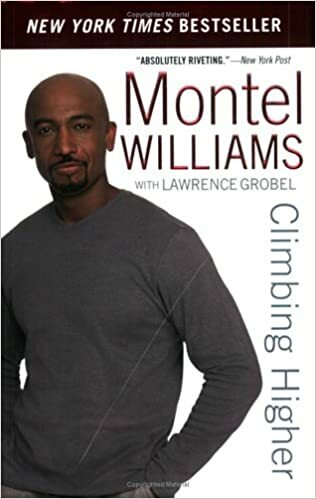 keeps it a hundred percent, speaking out about his battle with depression and overcoming suicidal thoughts—one of the most devastating yet little known health issues plaguing the black community today.